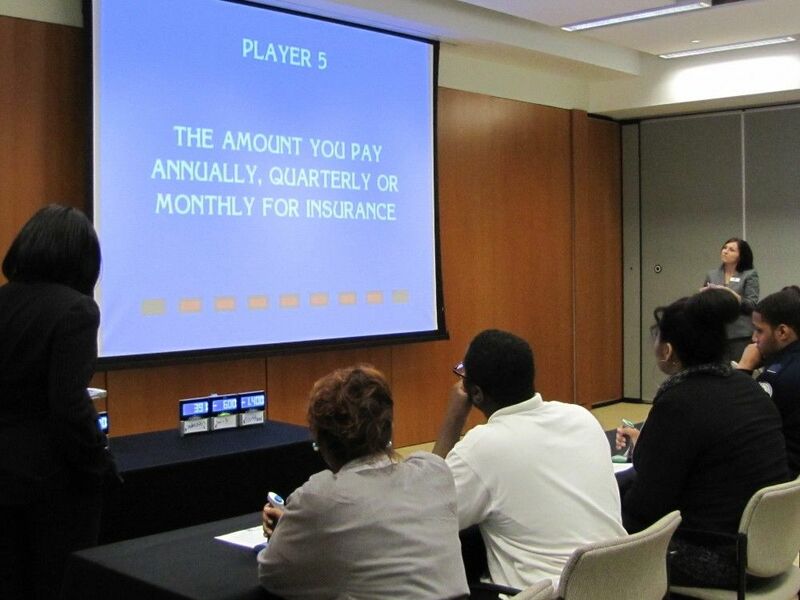 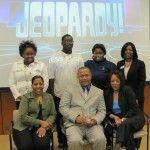 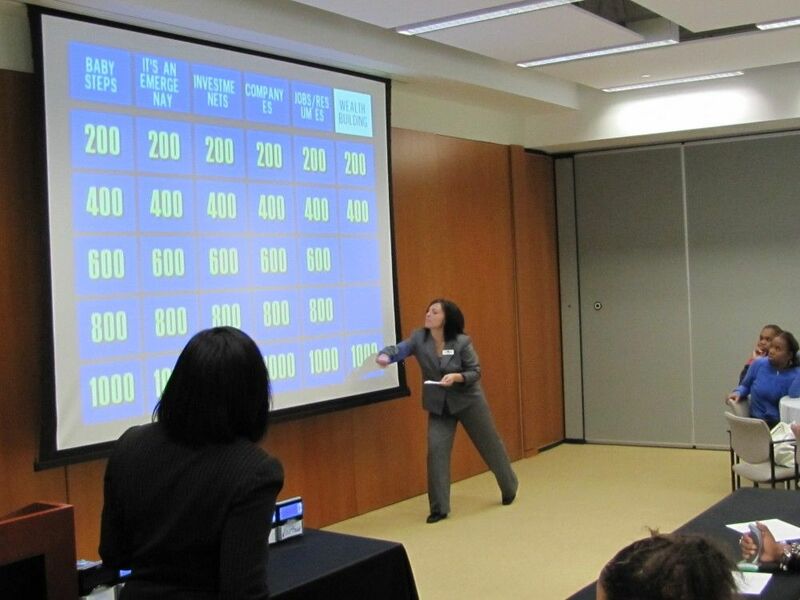 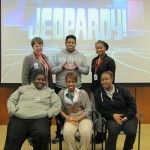 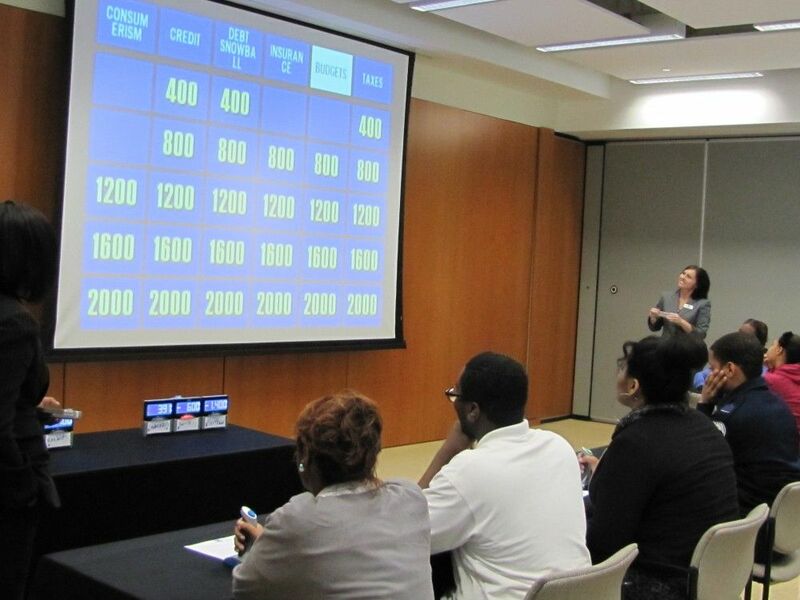 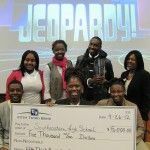 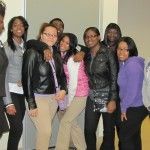 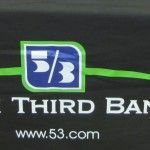 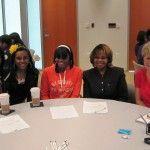 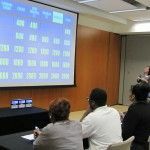 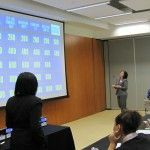 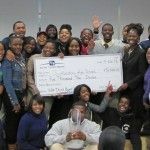 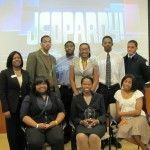 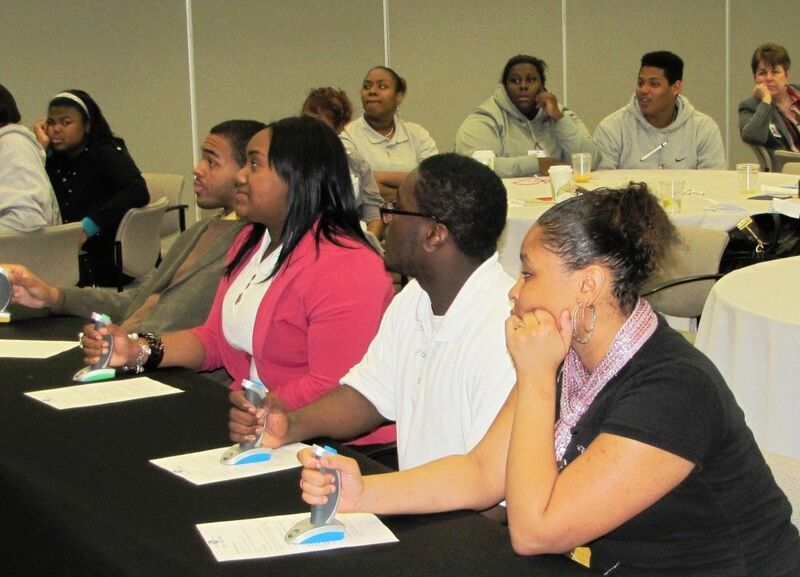 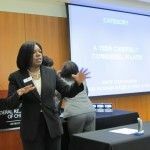 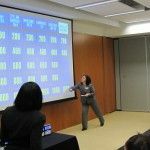 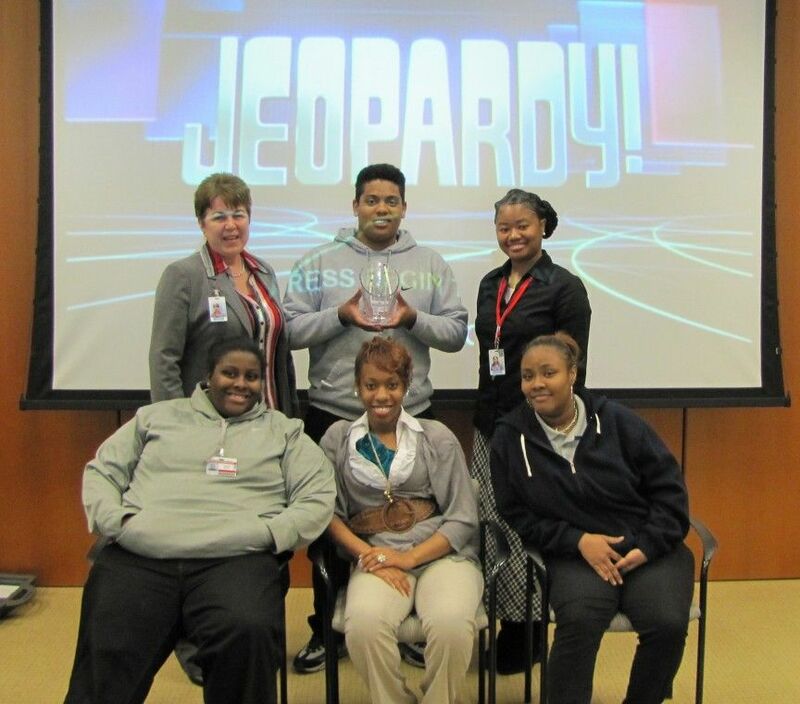 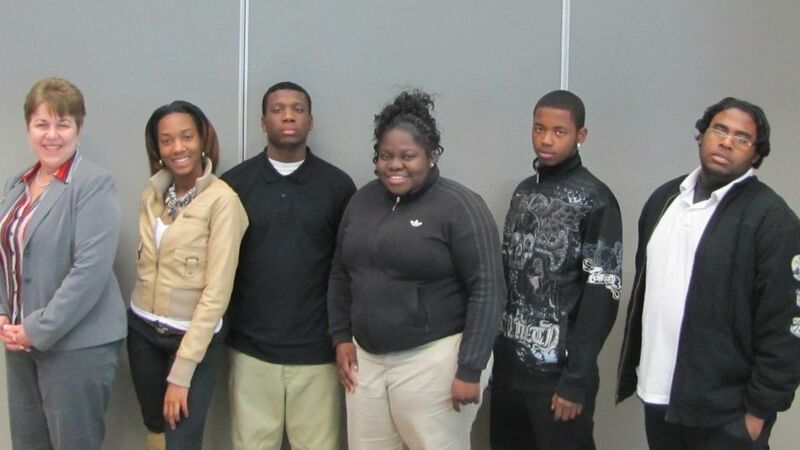 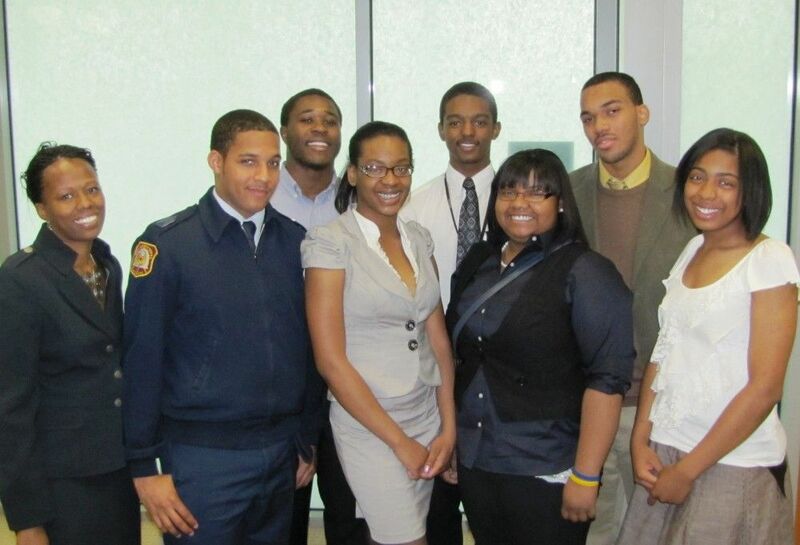 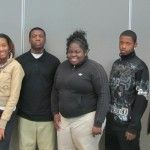 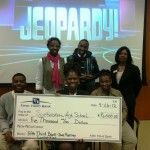 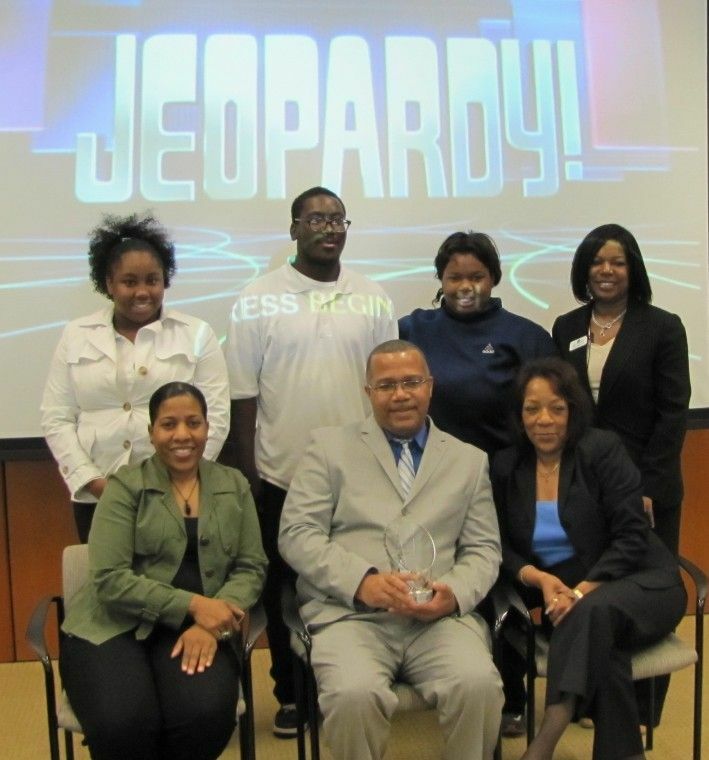 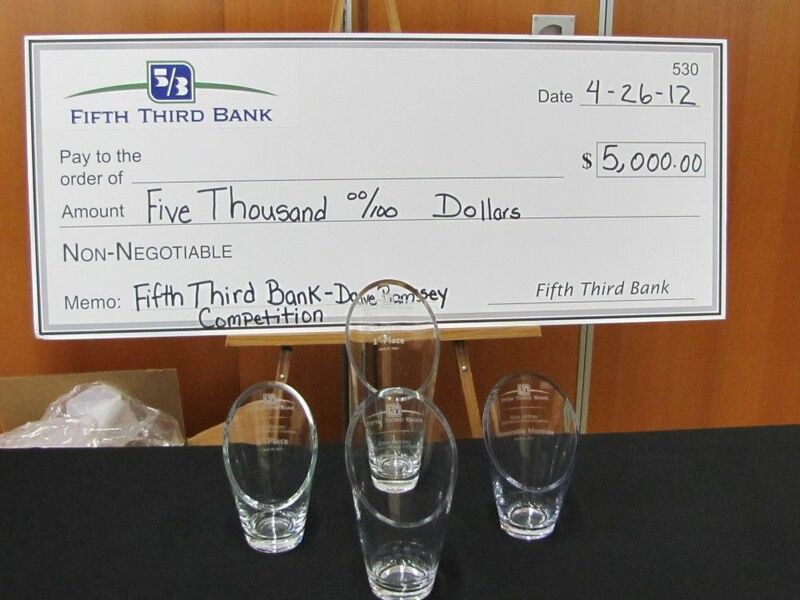 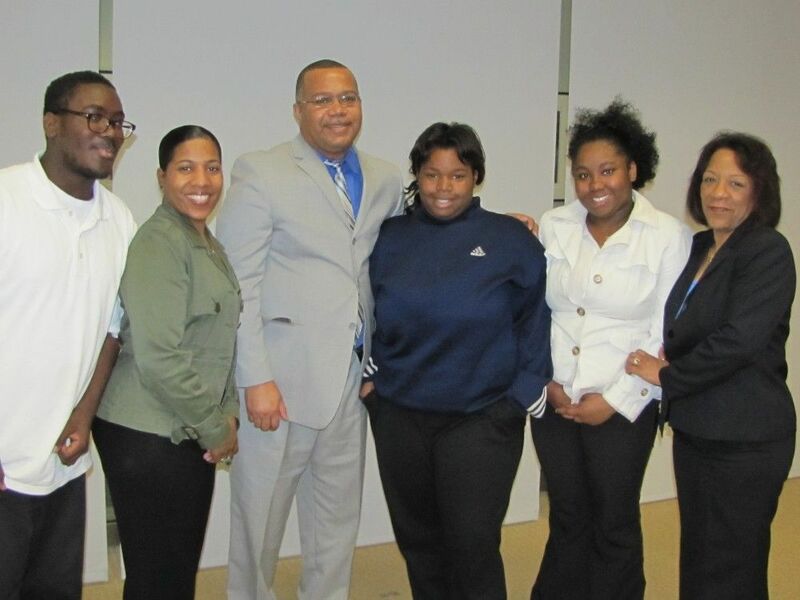 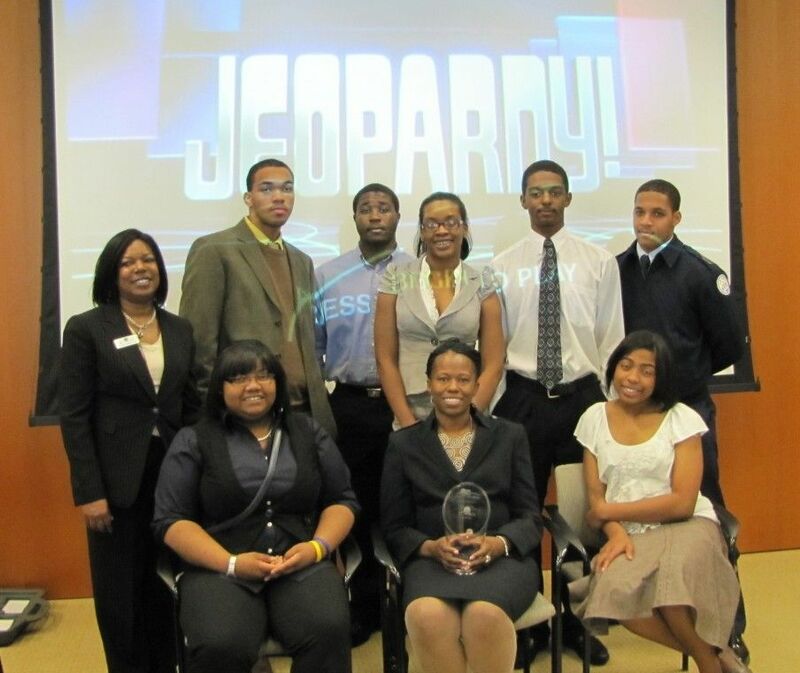 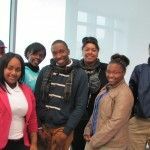 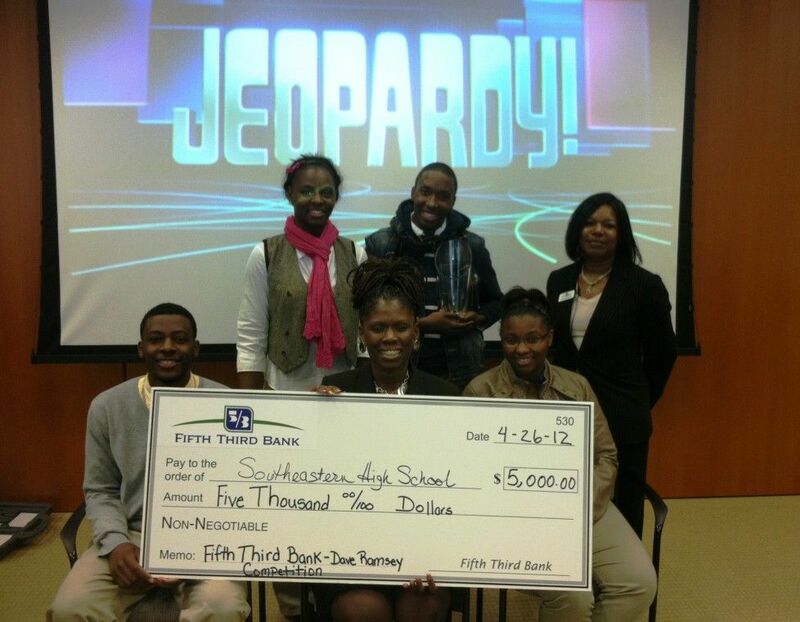 Students at Southeastern High School are celebrating a huge victory after winning $5,000 during the first annual Fifth Third Bank Dave Ramsey Jeopardy Competition held April 26, 2012 at the Federal Reserve Bank of Chicago–Detroit Branch. 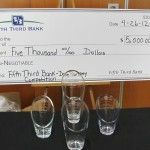 More than 100 students competed in the competition from Northwestern High School, Southeastern High School, Randolph Career and Technical Center, and Davis Aerospace High School. 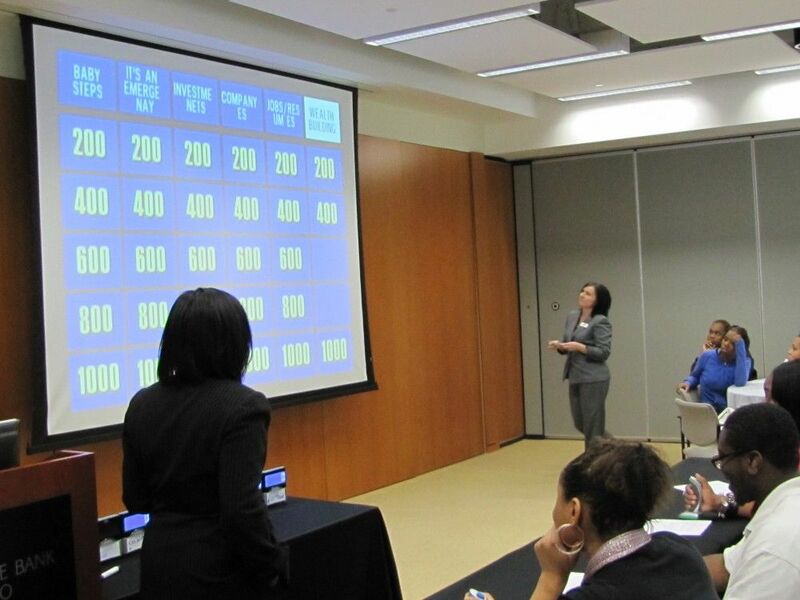 The competition tested students on their knowledge of key concepts learned from the Dave Ramsey curriculum that has been presented in the classrooms of 11th and 12th graders at each school since January 9, 2012. 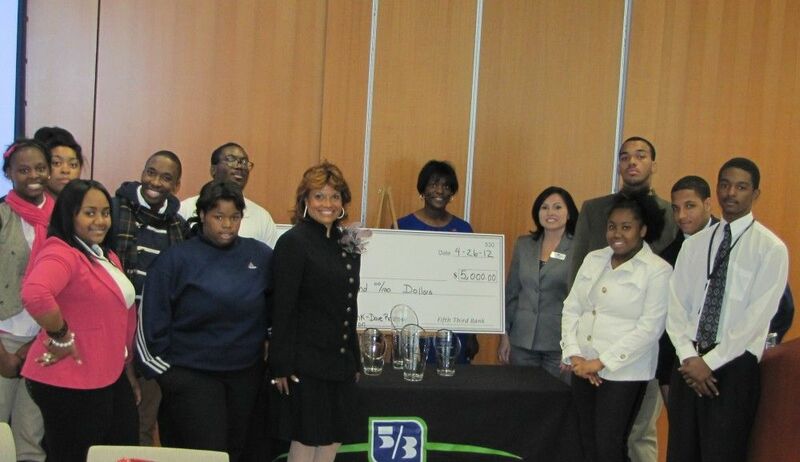 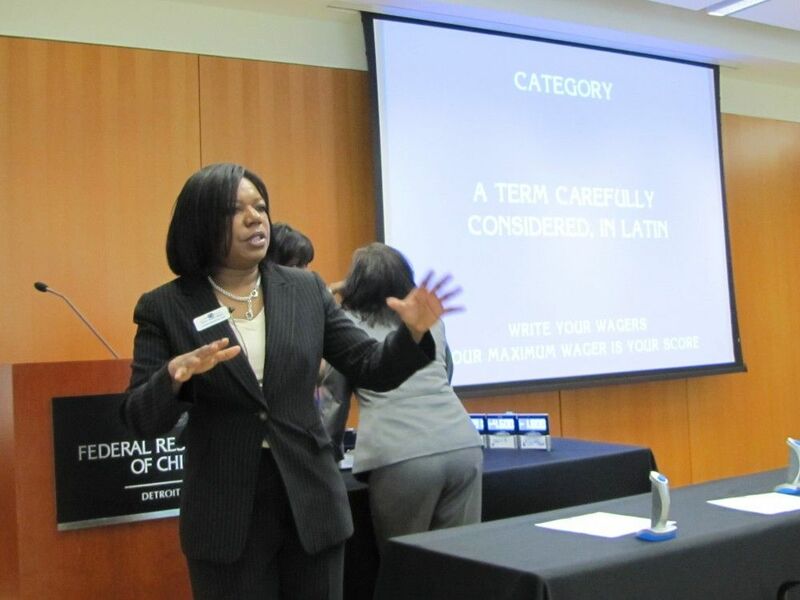 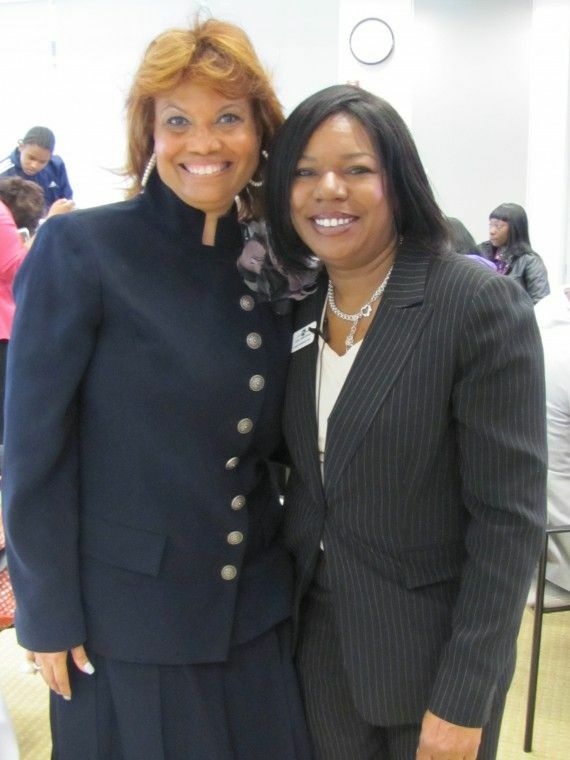 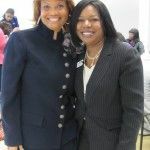 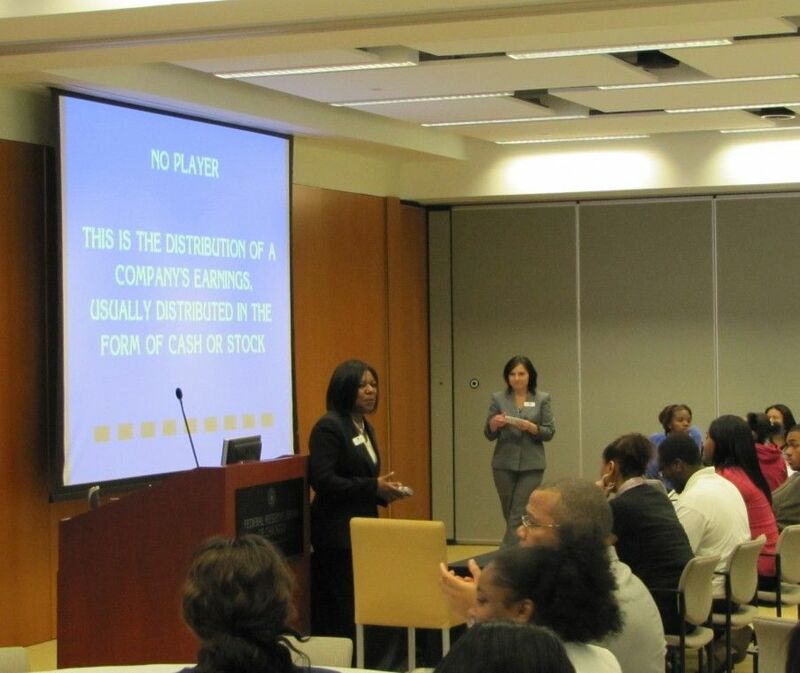 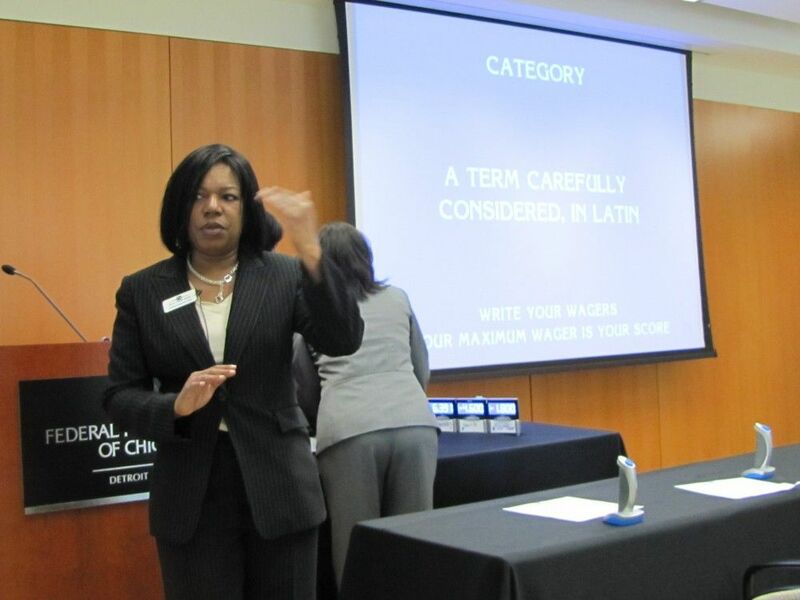 Loretta Humphrey-Cruz of the Community Development Department with Fifth Third Bank coordinated the program. 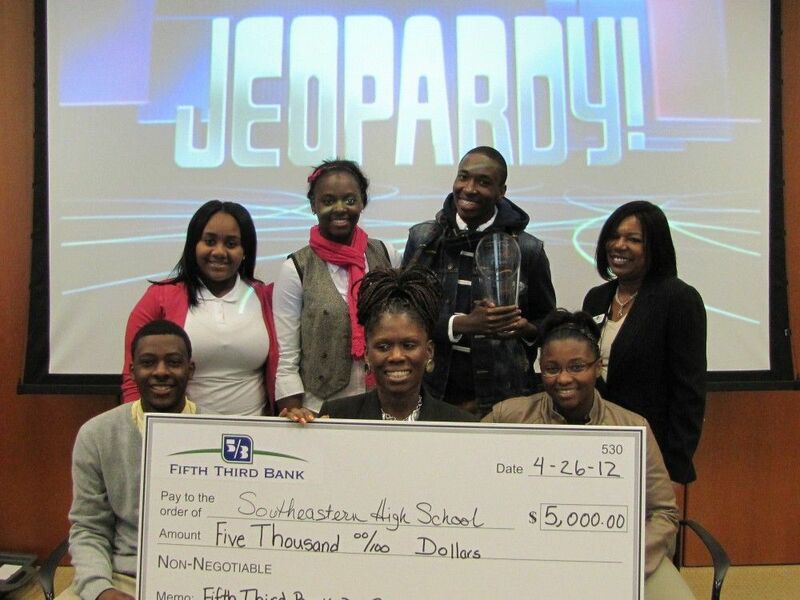 Cruz, a Detroit Public Schools alumna, said she plans to make the competition an annual event. 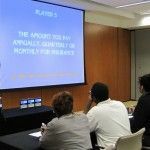 Key concepts include strategies on how to pay off debt, building wealth, saving for college, negotiating tips, paying taxes, credit scores and more. 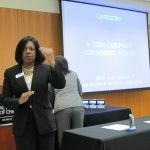 Jones said she and the students created a study guide for the competition based on concepts they learned in the classroom. 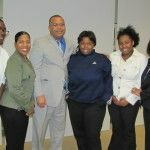 She also said the program is very effective because the students can relate to the material. 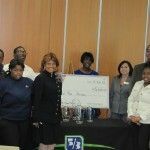 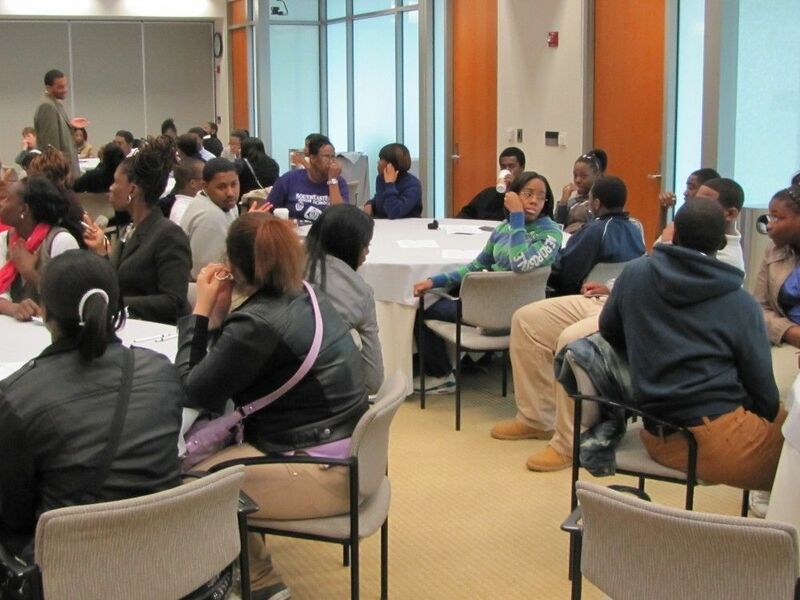 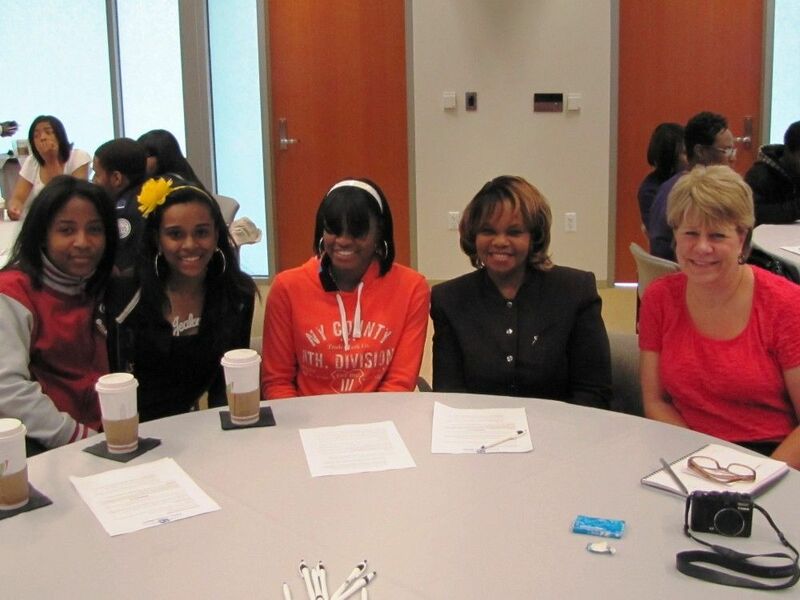 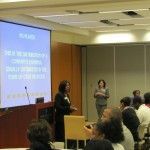 To learn more about Fifth Third Bank’s Financial Empowerment Programs for Teens, visit www.53.com/financial-empowerment/programs-for-teens. 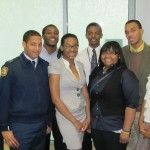 This entry was posted in News and Press Releases, Student Showcase and tagged 576, Business Corps.